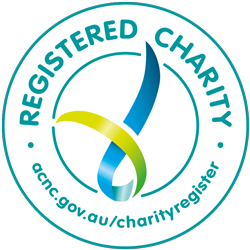 Join us for some Wild West antics while raising funds and awareness. 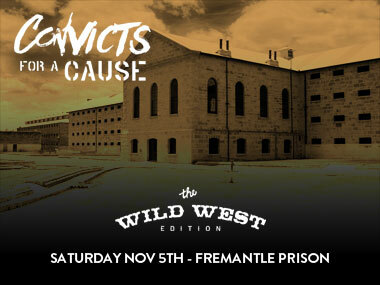 Reflections Through Reality are proud to be part of a collaborative fundraising event – Convicts for a Cause. 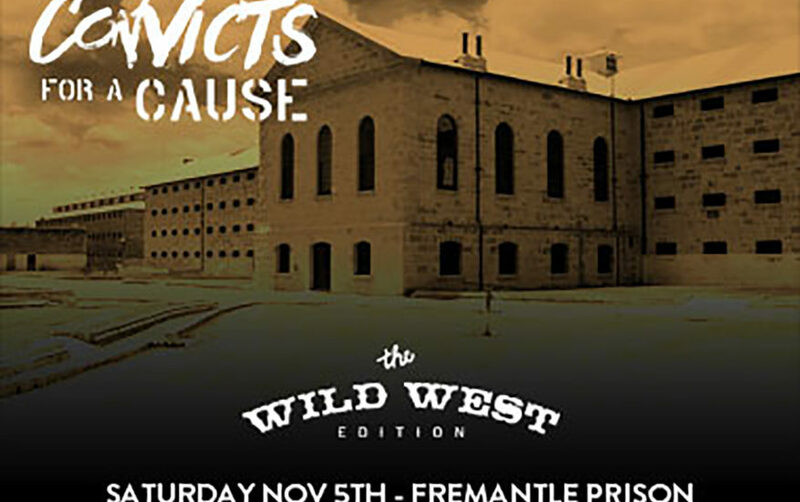 Purchase tickets, dust off your Wild West outfit and get ready for some fun. See you there!